If you want to find the best residential sewage pump, begin by determining the needs of your household. The pumps vary widely in price, endurance, warranties and performance. Consider consumer comments that are made from consumers that have purchased and used the pump that you intend to purchase. The Wayne CSE50T is a heavy duty, made for long life submersible sewage pump. This pump is easy to install. It will pump up to 7800 GPH and is driven by a powerful torque motor. The CSE50T has a piggyback tether that will allow the owner to quickly switch to manual when it becomes necessary. Consumers have stated that they would definitely purchase another CSE50T if it ever became necessary in the future. This pump can be purchased in most home improvement centers and online. The Flotec ½ Horsepower Sewage Pump is a tough and sturdy cast iron submersible pump. It has the ability to handle 2 inch solids and can pump up to 9,000 gallons per hour. It includes a by-pass float switch which gives the pump a versatile automatic or manual operation. 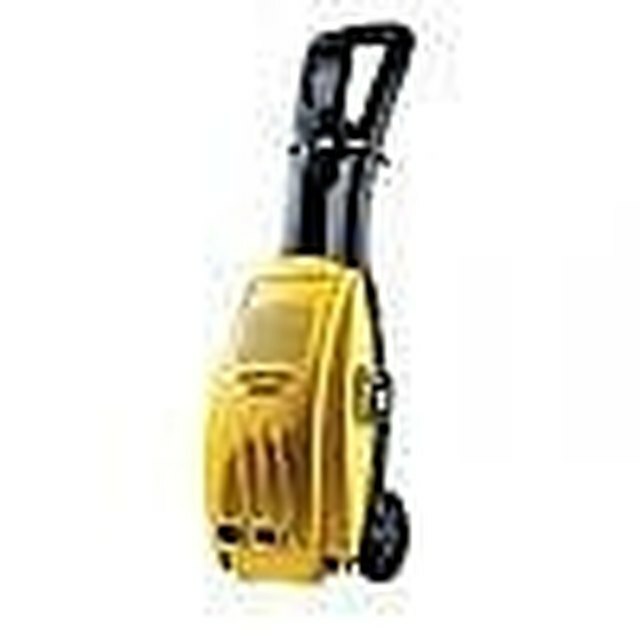 It has a highly efficient motor that comes with overload protection. It comes with a full lifetime warranty and meets SSPMA standards. Consumers liked the ease of installation and the high quality construction of the pump. This pump can be purchased online and in many home improvement stores. This Superior Pump has the ability to move up to 80 gallons of water per minute. It is made of heavy duty cast iron and has an adjustable float switch. This cast iron sewage pup is corrosion resistant. The Superior pump can move up to 2 inch in diameter solids. Consumers said the pump is easy to install and had few if any problems with this pump. It is made in the USA. The Zoller 912-0007 is a float operated submersible sewage pump. It has a two pole switch. The PSC motor is oil filled and this model came with an automatic reset thermal overload protection. The 912-0007 is capable of passing 2 inch spherical solids. For added protection this company recommends a high water alarm. This pump can be purchased directly from the manufacturer. The Dominator series are pumps designed to perform difficult tasks. The pumps can handle up to 2 inch diametric solid waste material. The cast iron housing is corrosion and rust resistant. This series has lifetime lubrication in the motor housing and very fast heat dissipation. Little Giant offers models in the Dominator Series that can operate manually or automatically. This pump can be purchased online. "Wayne CSE50T1/2HP Cast Iron Submersible Sewage Pump"
"The Dominator Submersible Pump Series"
"The Homeowner's Solution For Handling Residential Sewage"